There’s no denying that, since launching in 2012, the Raspberry Pi mini computer has become a phenomenon in the technology world. Created by British software developer Eben Upton, it's shipped over 22 million units and helped to establish the sub-$50 PC market. What's more, all profits are invested in digital learning initiatives globally. For the best part of a decade, Upton has been working to transform STEM education and inspire the next generation of technology talent. But with Raspberry Pi continuing to break sales records, he believes it can go even further. “A device that was originally conceived as a toy for kids is now finding its way into a wide range of industrial applications. Last year, more than half of our 6 million unit sales were into industrial or commercial applications,” he says. “We're not going to stop until everyone in the world has access to a low-cost, high-performance PC, and every child has a chance to understand how their PC works, and to use that knowledge to secure a better life for themselves." In 2018, the technology skills gap is still a major challenge. Research claims there’ll be 800,000 unfilled IT roles in the UK alone by 2020, and the British Computer Society has suggested that the number of students taking computing courses will halve over the coming years. Encouraging more youngsters to pursue computer science programmes is key to eradicating this global problem. While Upton admits that the lack of IT talent is still concerning, he says curriculums are beginning to improve. To Upton, the real challenge is making the tech industry more inclusive – particularly when it comes to gender diversity. According to industry body Tech Nation, women in tech are outnumbered by men 4:1. 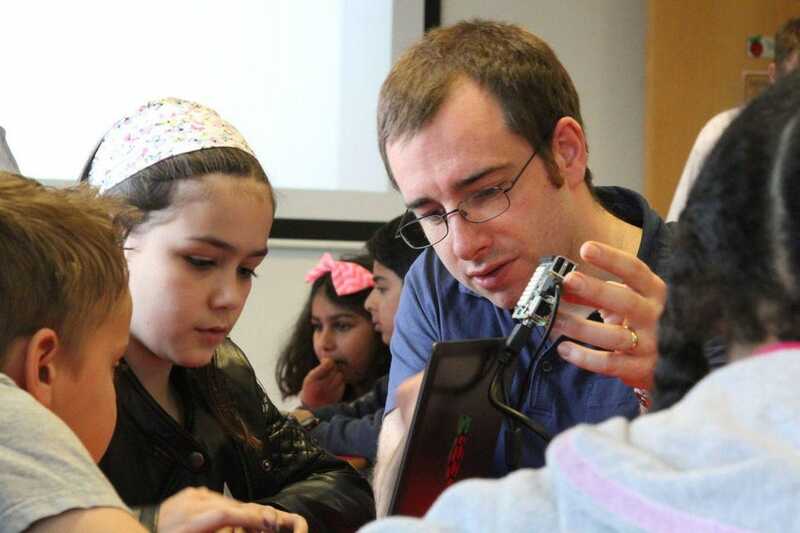 “The challenges we think about now are around diversity and inclusivity, and about how we make computing relevant and provide an opportunity for steady progression that keeps young people engaged,” he explains. Although this is beginning to improve, Upton admits that more needs to be done. “There are specific techniques which have been established in the literature to improve girls' level of engagement. “One example would be pair programming, an established software engineering technique whereby pairs of people sit together at a single machine and work to tackle a problem. He says the industry also has a responsibility to break age-old stereotypes. “It’s important not to set engineering and femininity up in opposition to one another.